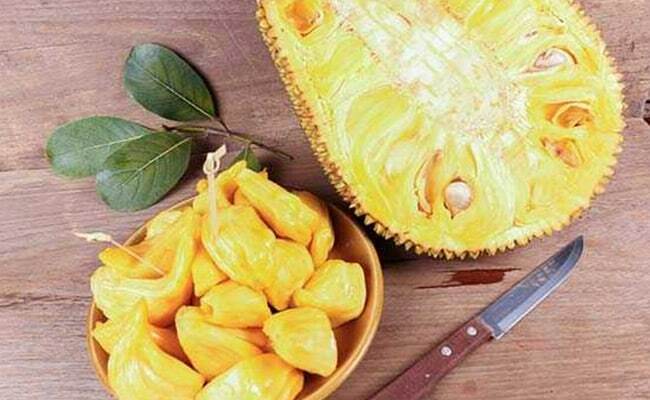 With its rich, diverse and active components, jackfruit can help us stay protected form several health issues like obesity, diabetes and high blood pressure. Making jackfruit a part of your diet helps promote the well-being of the body. This giant fruit called jackfruit is an exotic tropical fruit which can be eaten in a variety of ways. It has a subtle sweet flavor and is consumed in many parts of the world. With its rich, diverse and active components, jackfruit can help protect us from several health issues like obesity, diabetes, high blood pressure and helps in the better functioning of the nervous system. It is an amazing source of vitamins, minerals, phytonutrients, carbohydrates, fiber, fats, protein and electrolytes. There is much more to these benefits. It also makes the skin look healthier. Making jackfruit a part of our diet promotes overall well-being. So, lets quickly unveil the numerous health benefits this fruit offers. The mineral potassium ensures a balanced regulation of sodium in our body, which if left untreated can cause damage to the arteries. This could further have a negative impact on the heart. In addition, potassium also coordinates and maintains muscle function. Jackfruit is rich in potassium which thereby helps in aiding the fitness of our heart and circulatory system. 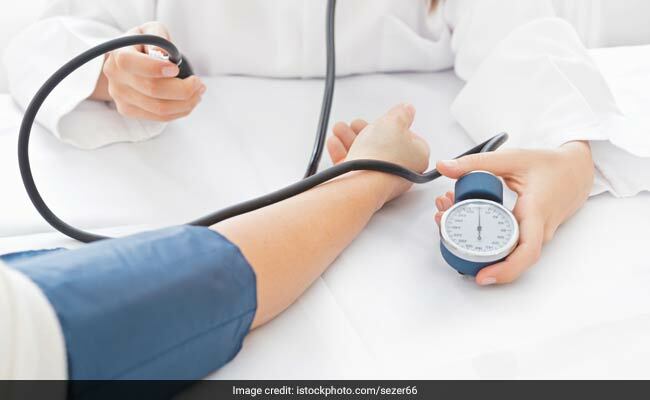 Adding this potassium rich fruit into your diet can manage hypertension. This potassium rich fruit jackfruit can manage hypertension. Jackfruit contains significant amounts of vitamin C and antioxidants. This helps in boosting your immune system and makes it stronger which further helps in fighting various infections and diseases. Rich in vitamin A(beta-Carotene), jackfruit provides nourishment to our eyes. It protects the eyes from bacterial and viral infection. It also helps in getting rid of free radicals which might be harmful for the eyes. It also protects the eyes from intense and harmful light waves like ultraviolet rays. Moreover, it helps in improving the eyesight. It is also effective in preventing degeneration of the retina and reduces the risk of certain eye ailments like cataract. Also read: How Much Fruit Should One Have In A Day? Jackfruit has a low glycemic index and has decent amounts of fiber, protein and antioxidants. All these nutrients promote better blood sugar control. Although extremely sweet in taste, jackfruits can be safely consumed by diabetics because it slowly absorbs sugar into the bloodstream. The fruit can be great for people who are on a weight loss program. 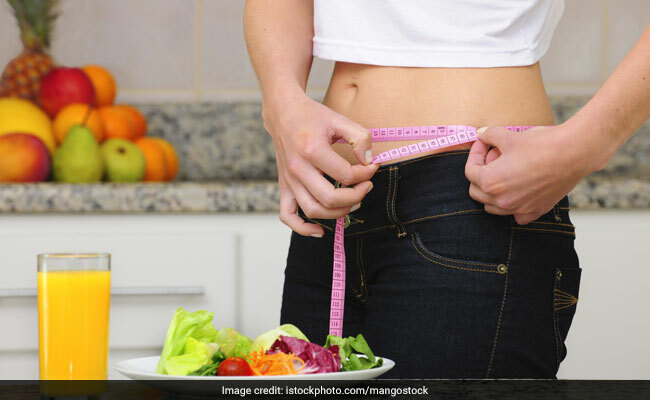 This is because it is free of fat and is low in calories that enable dieters to add it to their diet and fully benefit from its nutritional value. Also jackfruit contains high amount of protein which help in promoting fullness which is beneficial for weight loss. The fruit can be great for people who are on a weight loss program.